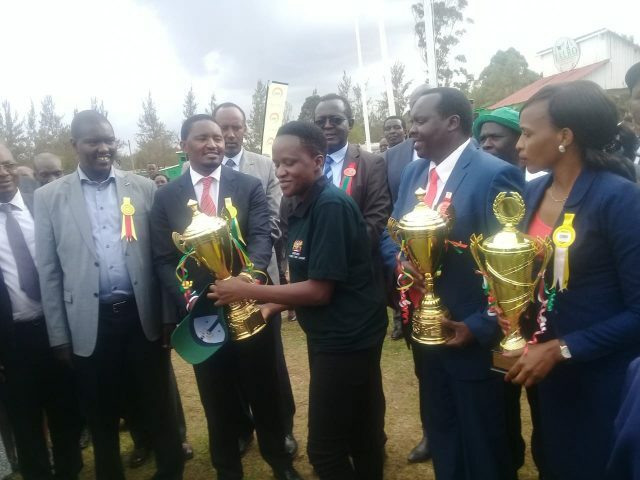 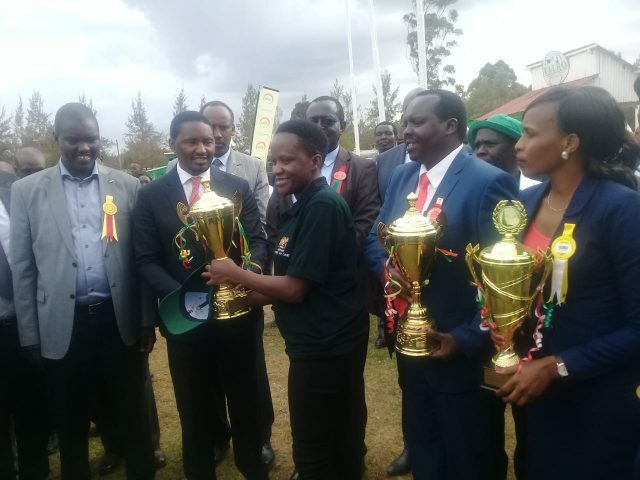 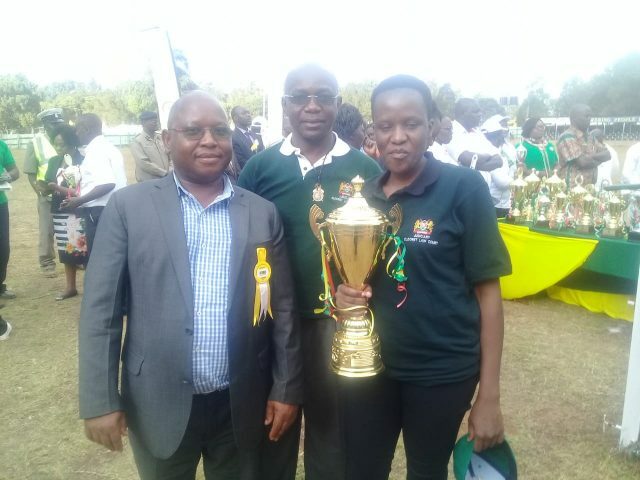 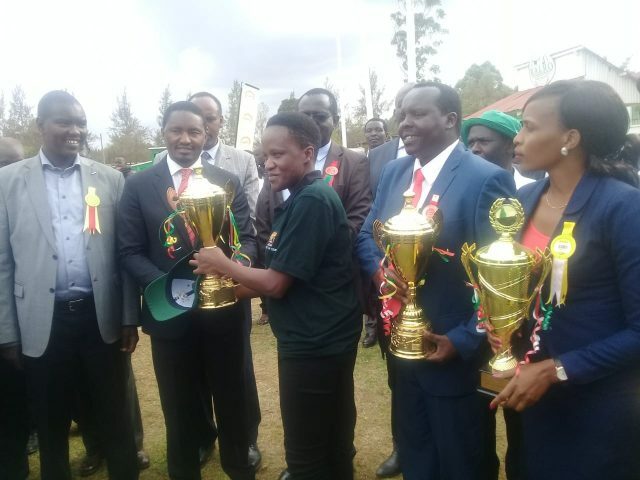 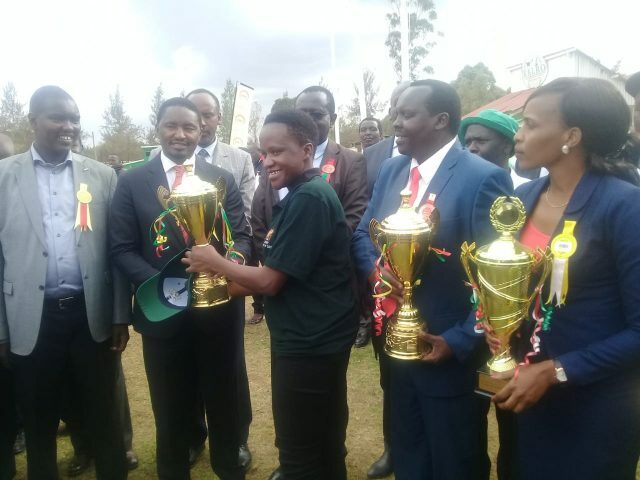 The Eldoret Law Courts emerged the best stand that promote National Cohesion and Intergration Development. 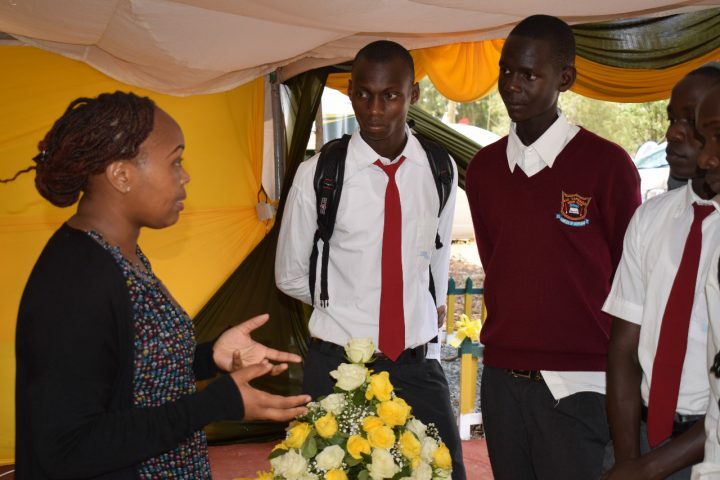 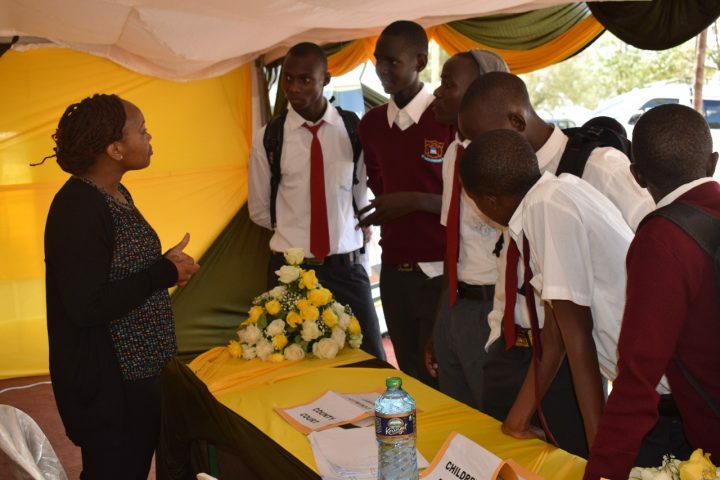 The court was part of the participants that were exhibiting in this years Ask show in Eldoret. 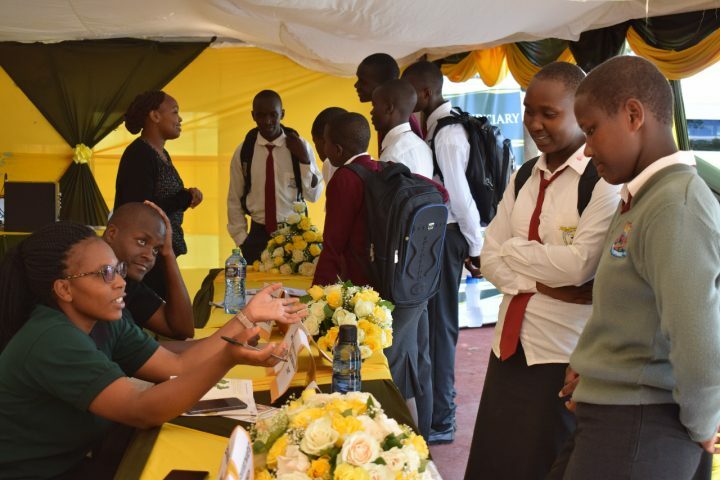 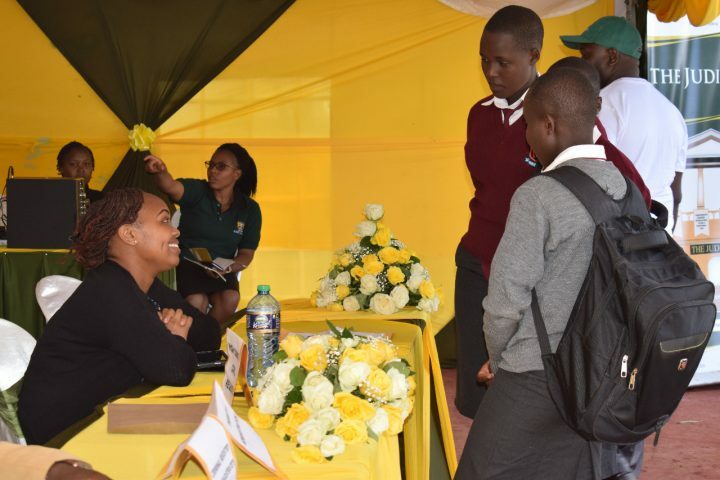 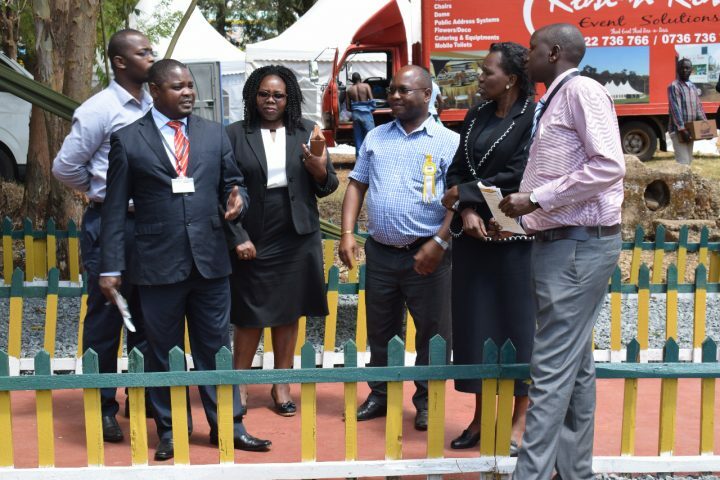 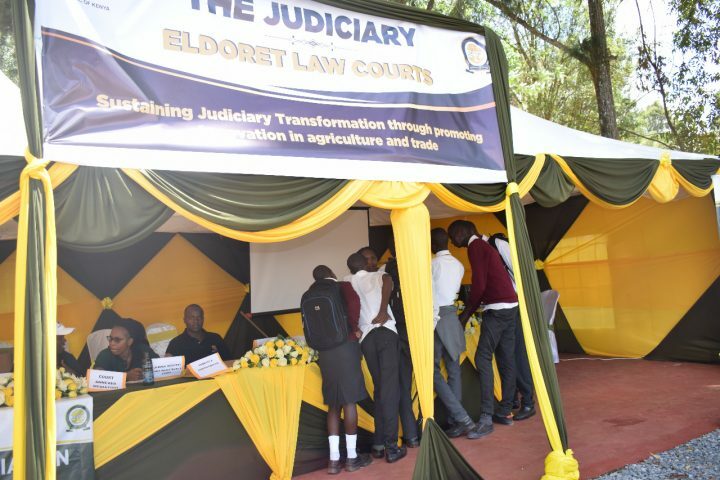 The show kicked off in earnest with Eldoret law courts showcasing court services at its Stand at Eldoret National Show Grounds. 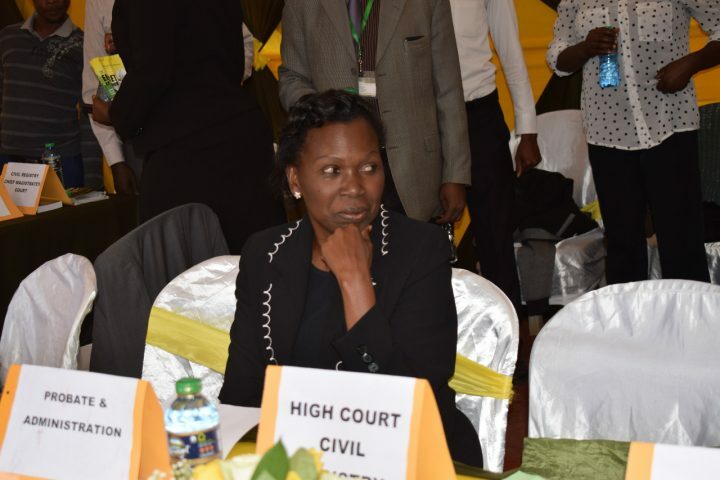 The exhibiting team is led by Presiding Judge Hellen Omondi. 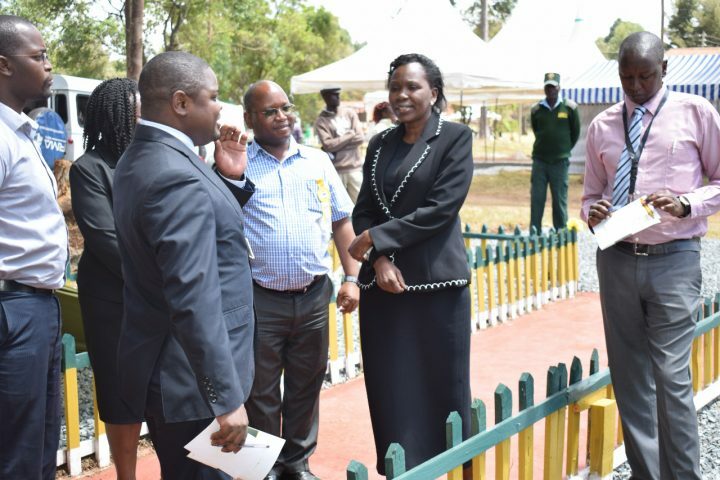 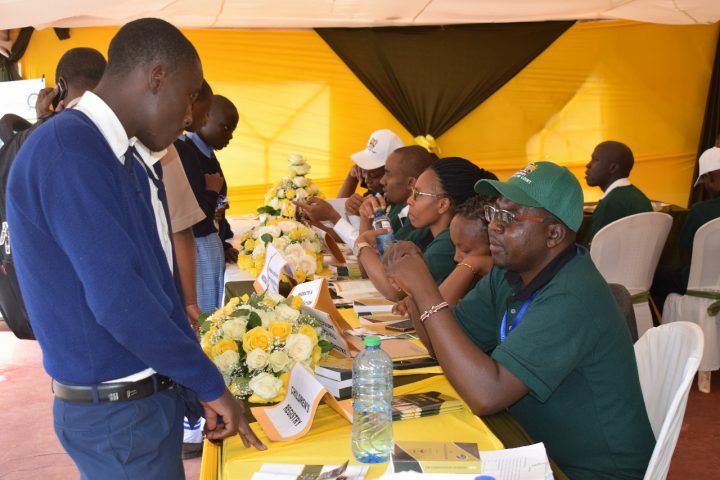 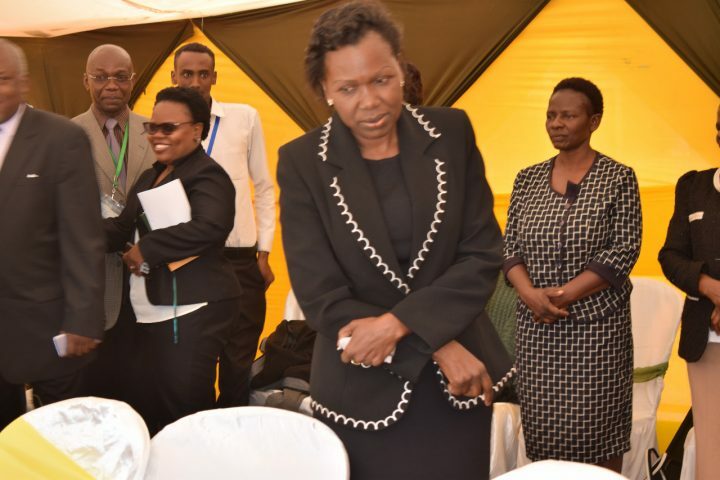 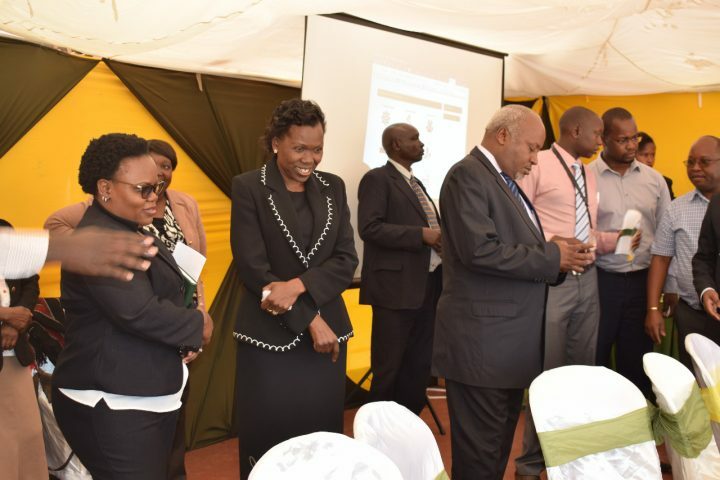 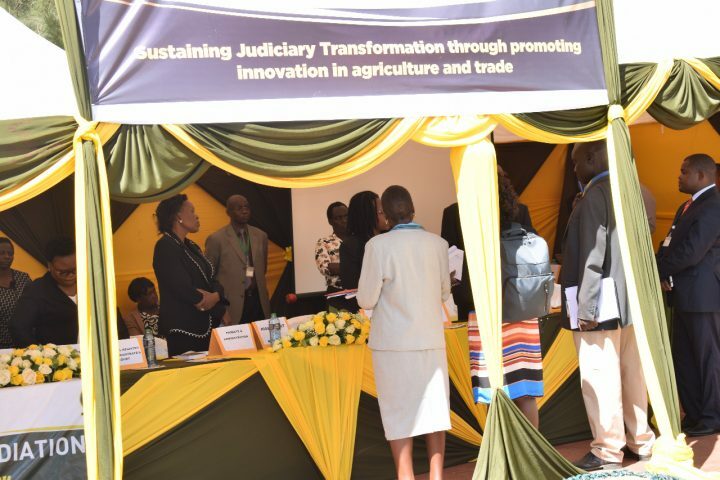 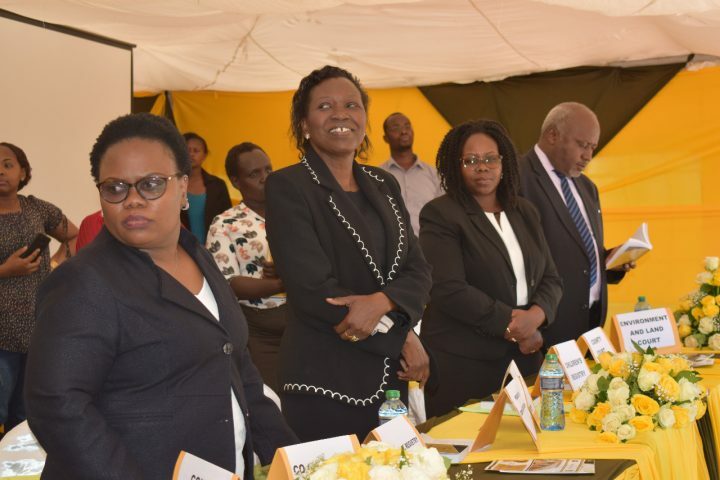 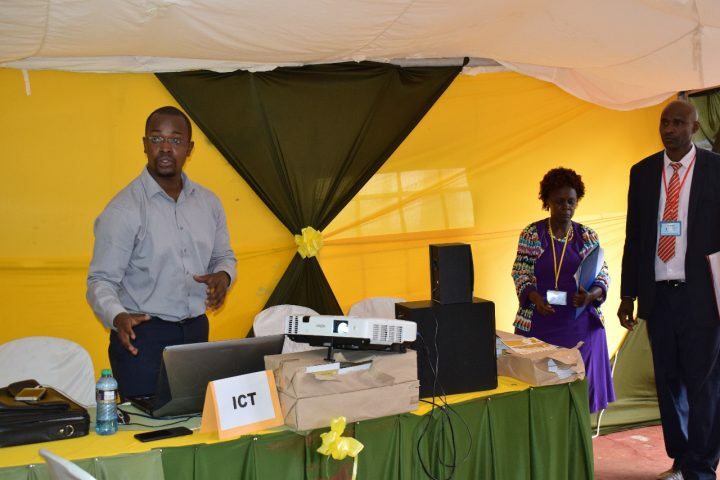 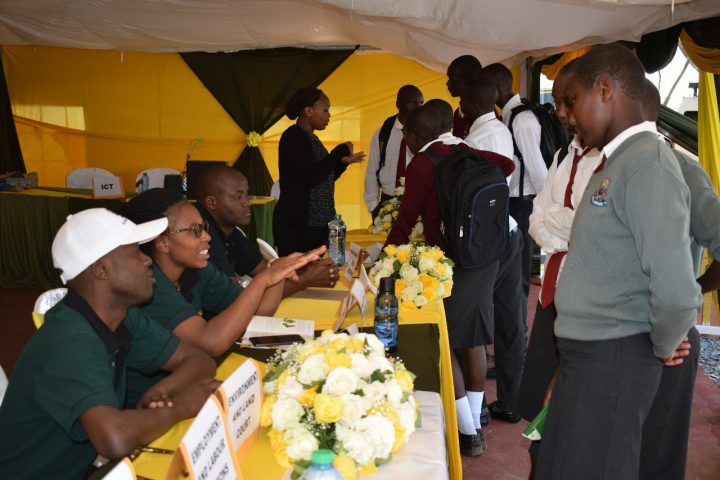 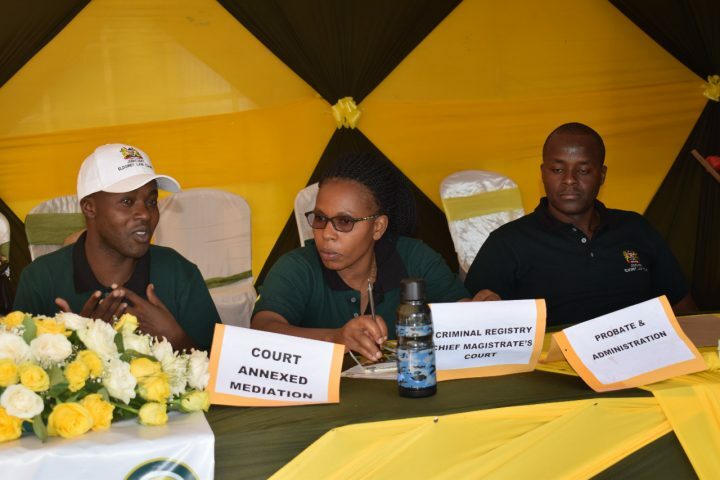 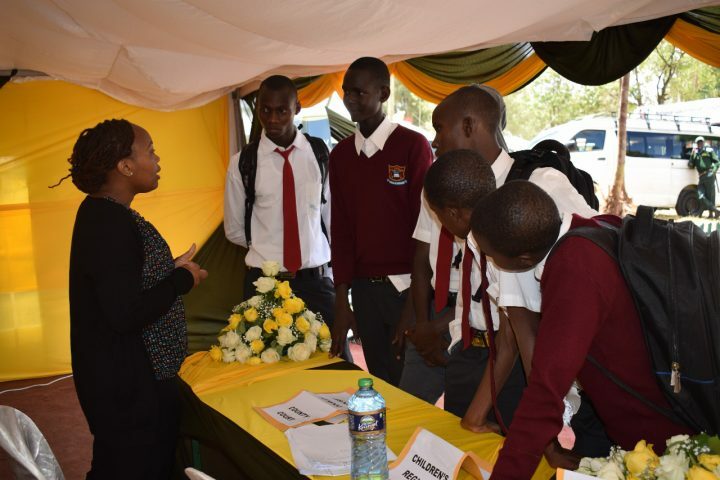 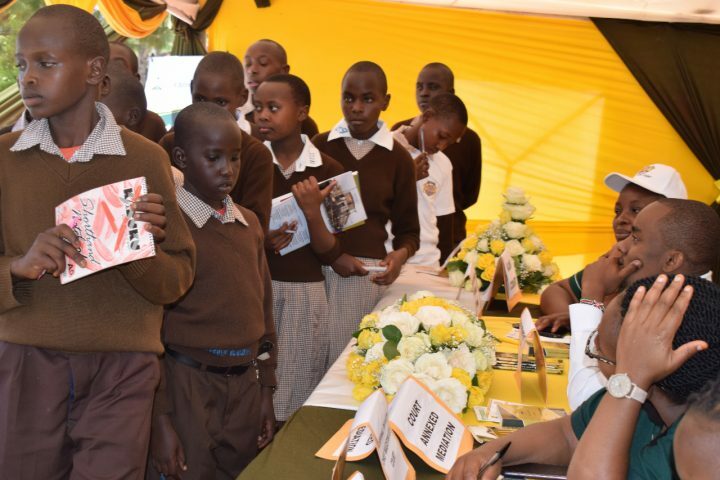 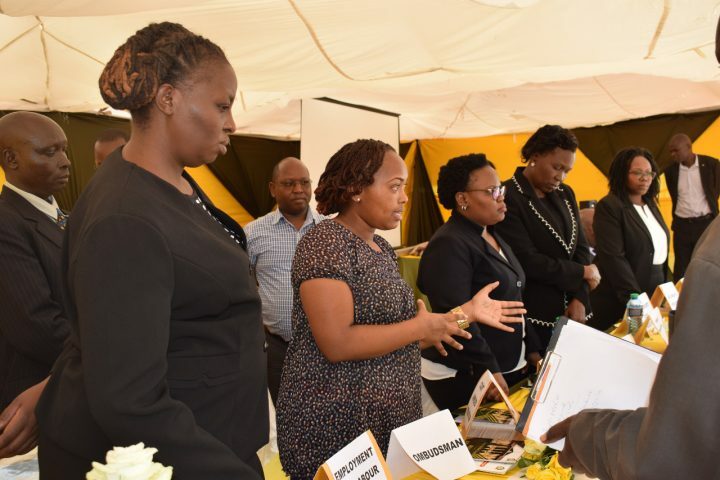 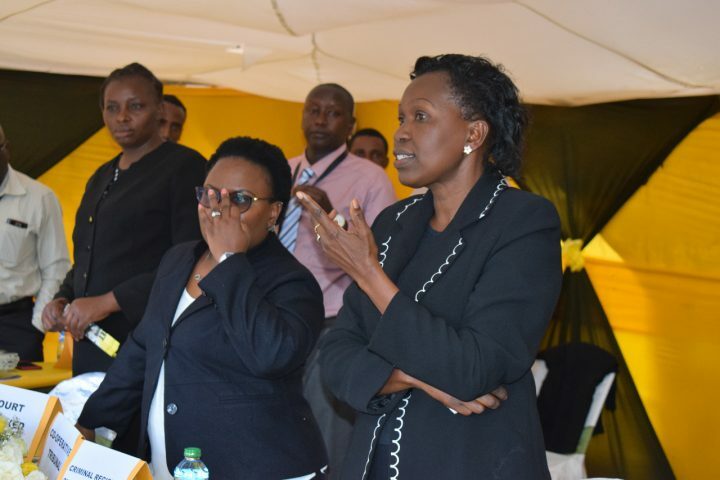 Participation by the Eldoret Law Courts is in line with its theme ‘Taking justice to the people.’ Judicial officers and staff engaged members of public explaining the role of the Judiciary in the dispensation of justice. 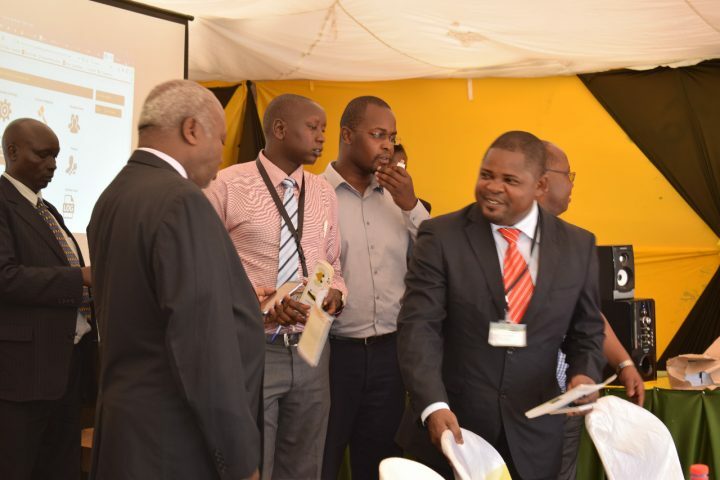 The public was also informed of their responsibilities and rights as customers of the Judiciary. 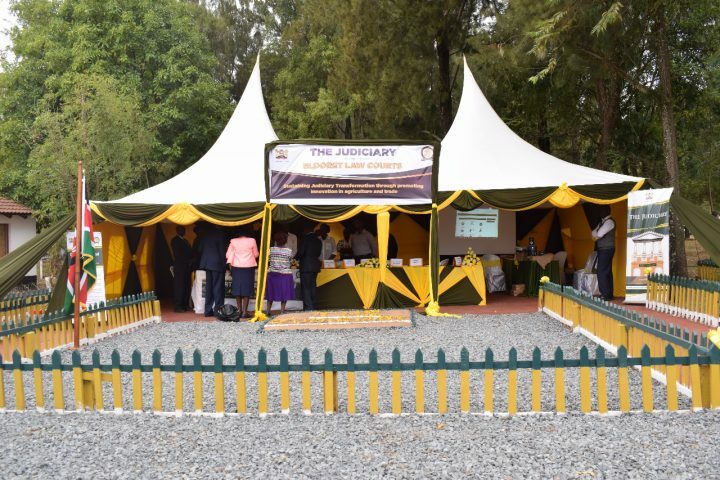 The Eldoret Law Court invites all members of the public to the Judiciary Stand. 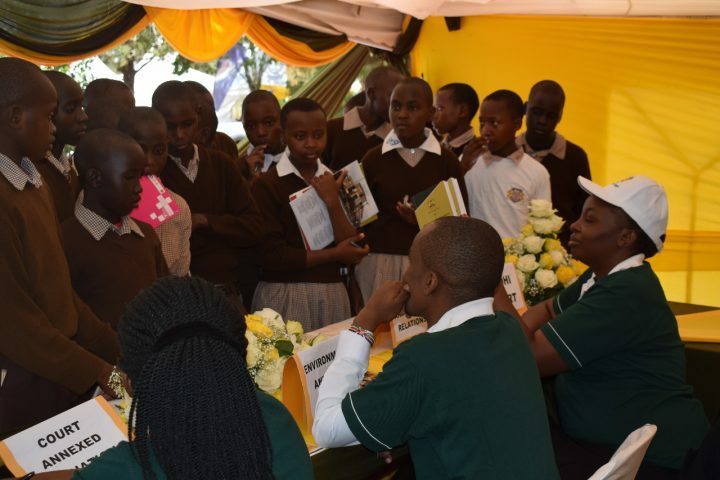 The exhibition ends on Saturday 9.